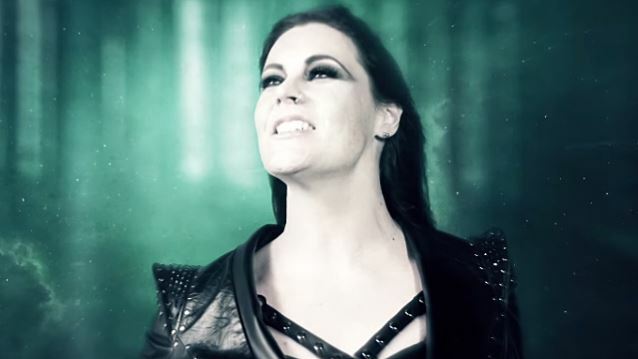 "Èlan", the new video from Finnish / Dutch / British symphonic metallers NIGHTWISH, can be seen below. 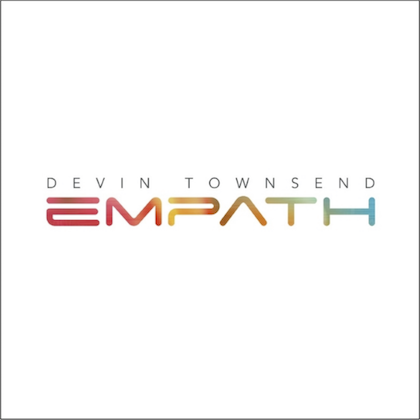 The clip was shot in Finland at various locations between September and November 2014, and it was directed by Ville Lipiäinen. 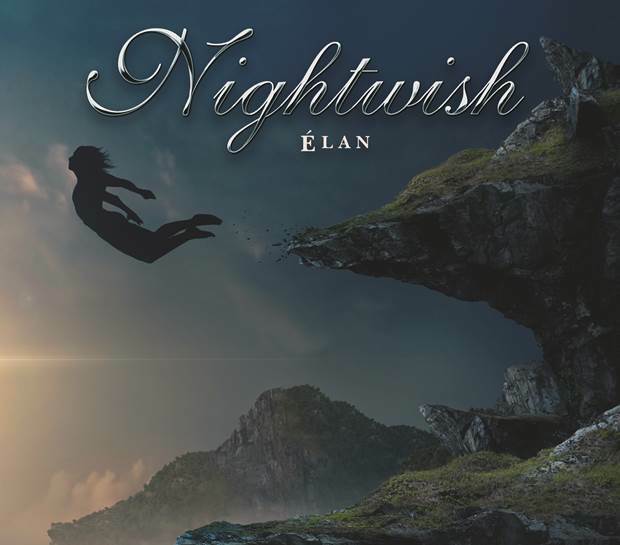 Commented NIGHTWISH mastermind/keyboardist Tuomas Holopainen: "The long-awaited NIGHTWISH music video 'Élan' is finally here. Inspired by the untold stories of abandoned places around Finland, the video was nearly a year in the making and features some of the most loved Finnish actors and actresses. And also the legendary NIGHTWISH symbol, a snowy owl (Bubo Scandiaca in Latin) called 'Urho' ('Braveheart')." 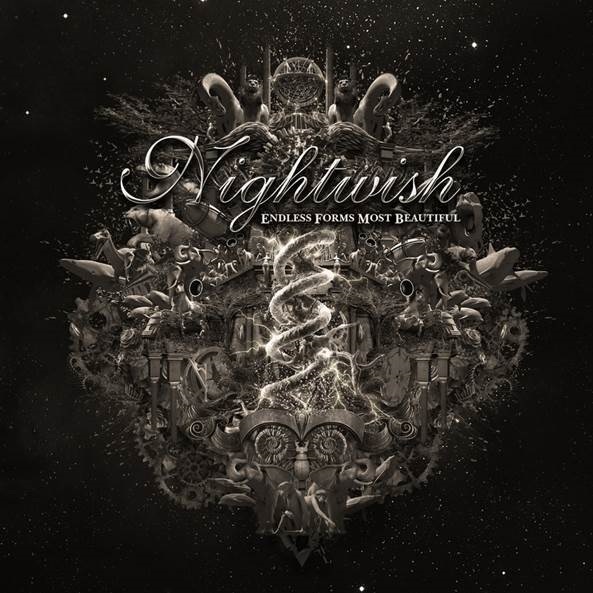 NIGHTWISH's new full-length CD, "Endless Forms Most Beautiful", will be made available on March 27 in Europe and March 31 in the U.S. via Nuclear Blast. 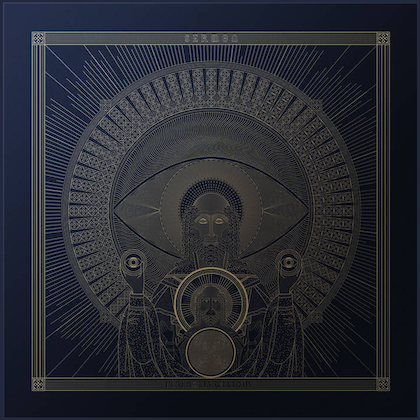 The album's first single, "Élan", will arrive on February 13. The four-track single features the album version of the title cut, a radio edit and an alternate version of "Élan", as well as the non-album bonus track "Sagan".